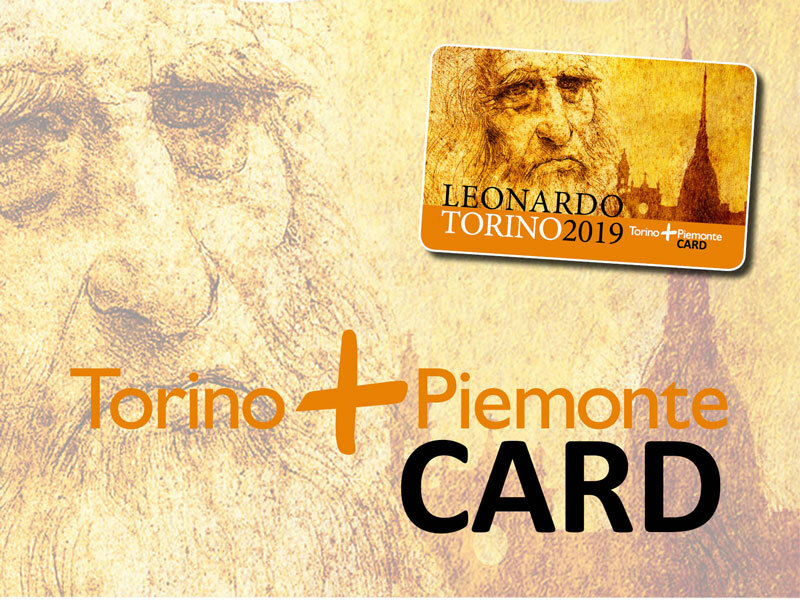 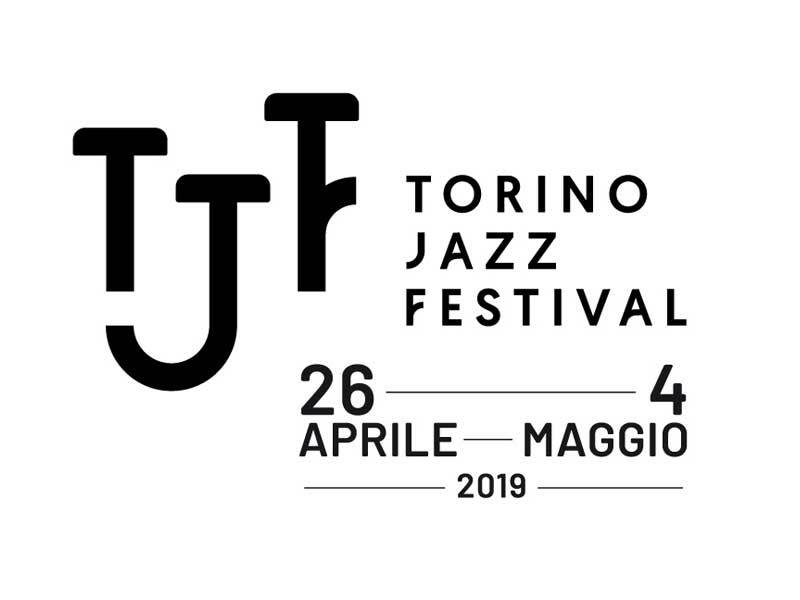 The TJF 2019 intensifies the involvement of Italian and Torino-born artists, with original productions created ad hoc for the festival, together with stars from the international jazz scene. 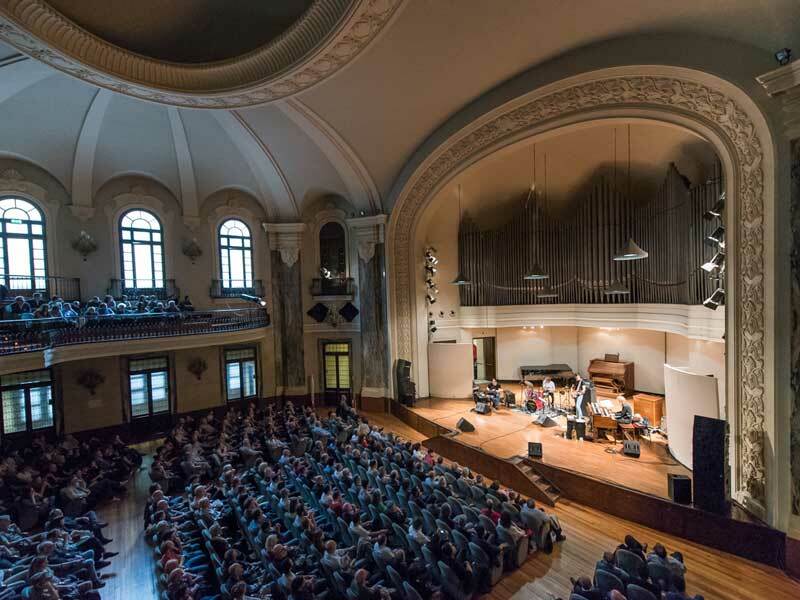 On the programme is a view of the various souls of this music: from American mainstream, to the best of Italia’s and Europe’s talents, hosting concerts of artists representing the current evolution of jazz in rock, in electronic music and new improvised languages. 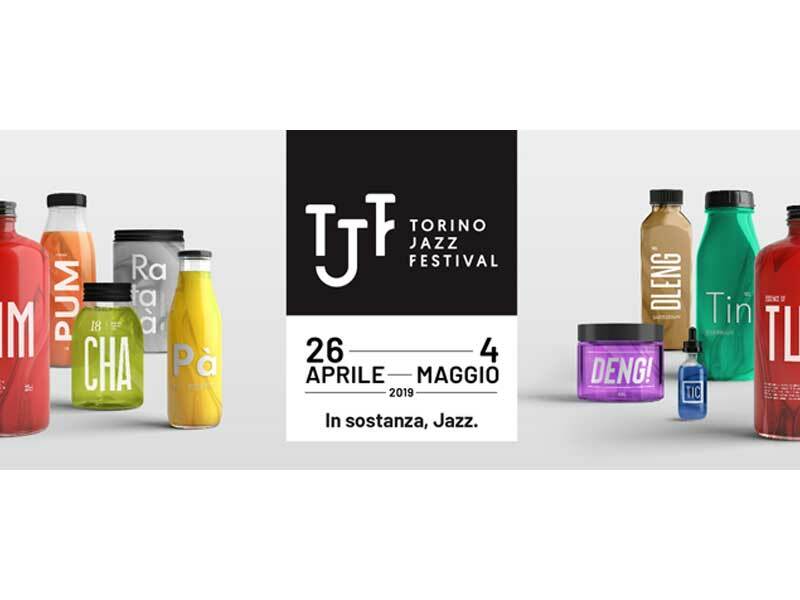 As well as great concerts, the nine days of this initiative create the classic festival “climate” with jam sessions, Torino Jazz Meetings, and musical forays into atypical places of jazz blitz.